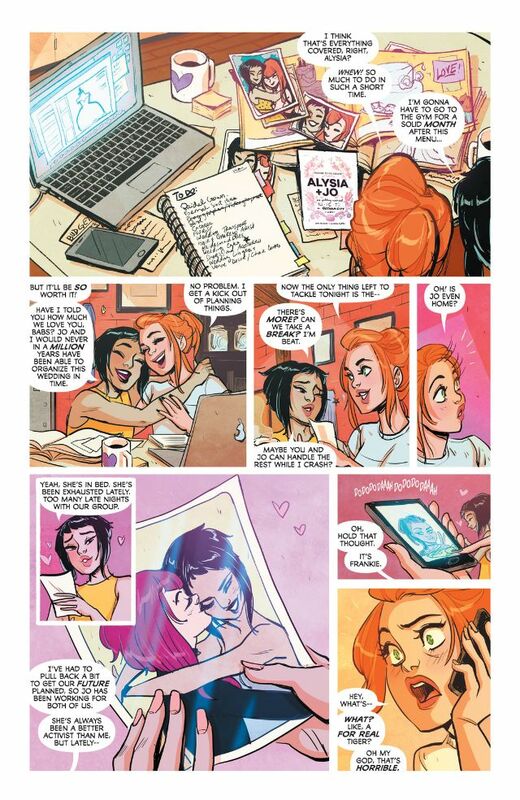 Last year when they announced they were changing the story, writers, and artist for the Batgirl comic book series, I knew I wanted to read it. 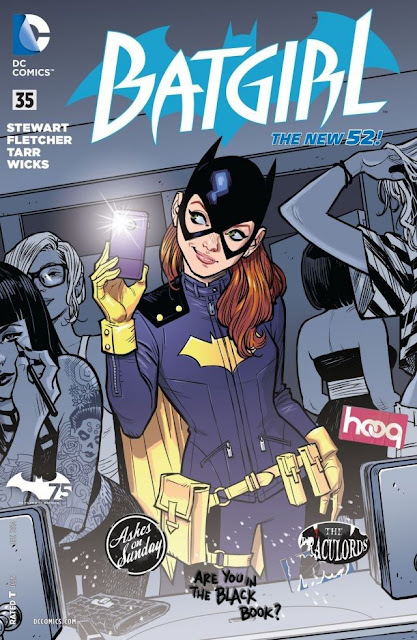 The new image of Batgirl in her updated costume and the description from the new writers, Brenden Fletcher and Cameron Stewart, that compared the writing and story to 'Veronica Mars' sold me. Since the first issue of Batgirl that I read (#35), I've been hooked. It's one of my favourite comic books that I read currently. And I find myself taking in every bit of the art because Babs Tarr is amazing and I love how she draws everything. Barbara Gordon has easily become one of my favourite people in the comic book world. And Batgirl has become one of my favourite superheroes. 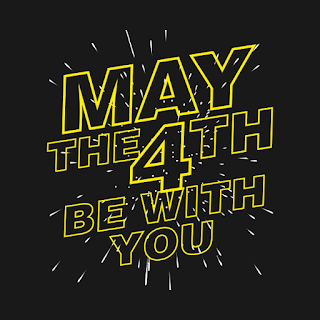 It's all thanks to the super talented team working on the series currently. So of course I'd like to dress like Batgirl. Her new costume is amazing and there's no way you wouldn't feel tough and confident in it. 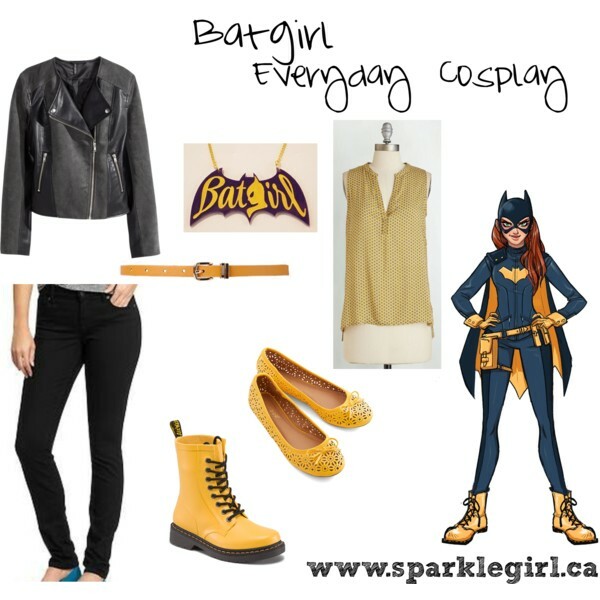 I would love to put together an Everyday Cosplay look for Batgirl in real life. I have some things that work but I will always be on the look out for the perfect yellow shoes and belt. I think they would make any all black outfit more Batgirl-like. Have you read any of the new Batgirl series? What do you think? You should definitely do a Barbara Gordon cosplay! I've always thought you look a little bit like her so can't wait to see how you'd look in her clothes. Keep trawling around thrift stores. Last year my girlfriend found an absolutely perfect purple leather jacket that was great not only for a convention cosplay, it's also good for day-to-day use! I check all the time! I'd also love to find a jacked to do a Star-Lord cosplay!